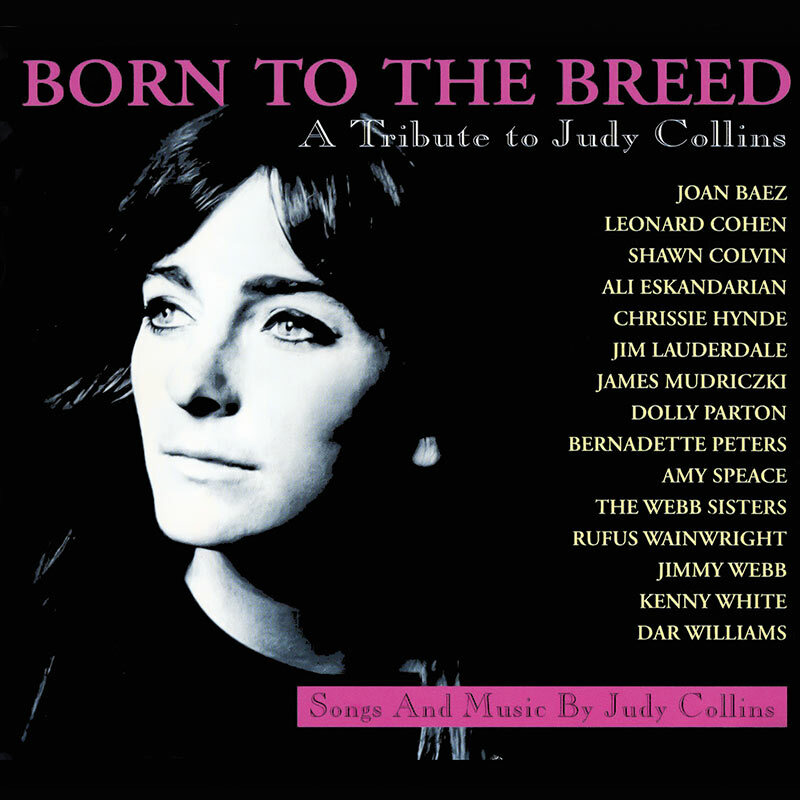 An extraordinary tribute album to living legend Judy Collins featuring some of the biggest names in folk, country and pop! SKU: 2225. Categories: Audio CD, Cleopatra, Folk. Performances by ‘60s icon Joan Baez, Leonard Cohen, Dolly Parton, Chrissie Hynde of The Pretenders, Rufus Wainwright, Shawn Colvin and lots more! Packaged in a deluxe 6 panel digipack with 12-page lyric booklet!